Let’s assume for a moment that you’re out hiking or exploring. Or even a worst case scenario: you’ve been stranded due to an unfortunate accident or event into an unknown place, far from civilization. Even if you’re a bit familiar with the wilderness or have a clue where you are, it’s still bad; not knowing is even worse. 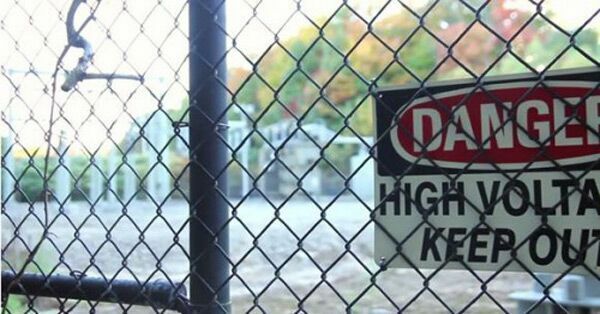 The first reasonable thing to do is to try and locate where you are and start moving towards a safe zone. Many of you will consider the modern approach to navigation, based on a GPS system. But what if your electronic device (phone, tablet, GPS device) gets damaged or it simply runs out of battery? You should be fine as long as you remembered to pack a survival navigation tools, a map, and a compass as a backup. 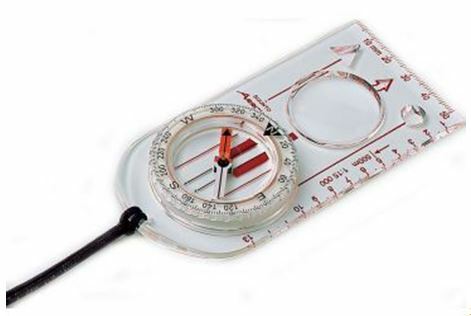 Every serious prepper should have a compass in his private survival kit. 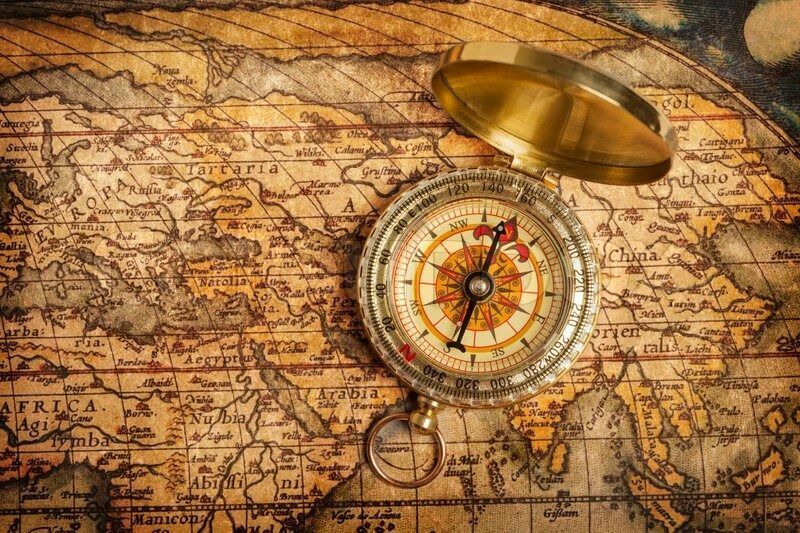 There’s a great variety of compasses on the market, to suit the needs of even the keenest explorers. The beginners or light travelers could always get a basic compass, one that’s cheap, works great but it doesn’t have some bonus features, such as a mirror or a declination adjustment etc. For the more serious hikers and preppers, there are more advanced compasses, with many additional features (magnifier, mirror etc.) that make navigation easier and are perfect for those who wonder regularly into unknown territory. It all comes down to choosing the one that works best for you. Let’s have a look at what’s available on the market. A compass has a tiny plastic bubble filled with liquid, a damping fluid, which is mostly oil based and treated with antifreeze so the compass can work even in low-temperature environments. 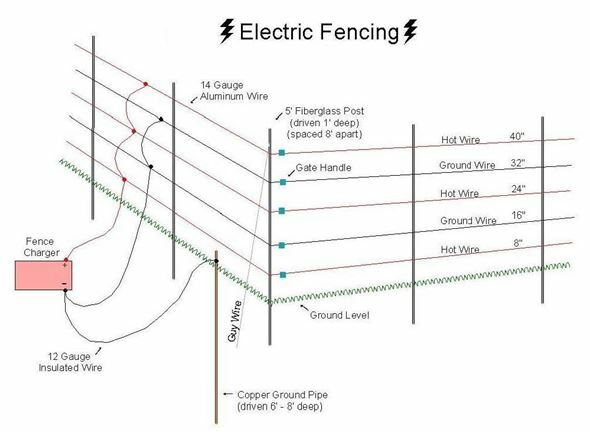 Its role is not only to protect the pointer needle from outside interference but also to prevent the needle from excessive jiggling and trembling caused by the magnetic forces of the earth. 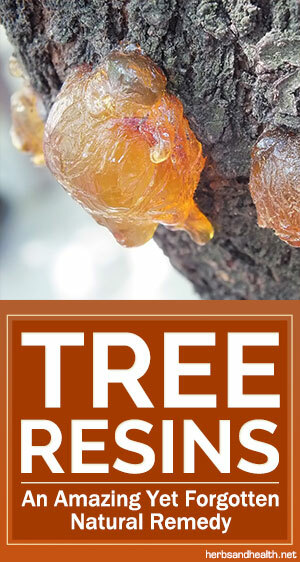 If you find yourself in a cold environment or at high altitudes, the liquid will contract to create a bubble inside the plastic casing, but this won’t affect accuracy. When you return to normal conditions, the air bubble will disappear. The magnetized needle encased in the plastic liquid-filled transparent bubble is the one that’s responsible for telling directions. It has 2 pointy sides, one of which is strongly attuned to the earth’s strongest magnetic field, generated by the magnetic North Pole. So at any point, this needle (which is normally red) will point north. However, the magnetic north is different from the geographic north. The magnetic north is situated in a chain of islands in the Canadian Arctic. So you must compensate and calculate the differences when traveling by map and compass. There are also electronic compasses available on the market, which are easier to read thanks to their displays. But they’re less reliable than traditional ones for the same reasons every other battery operated GPS device is: they’re fragile and are dependent on an external energy source that will run out soon or later. 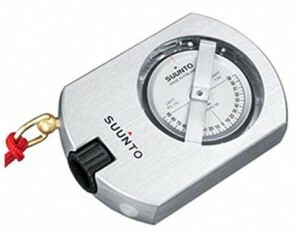 The Suunto A-10 field compass is a very simple and efficient compass that works great. It’s lightweight, made from a scratch-resistant and shock-absorbing transparent material and it has an ergonomic design which makes it easy to hold and handle or to fit in a small pocket; it also comes equipped with a detachable snap lock. It supports a two-zone reading (covering the entire north hemisphere) for an extra accurate reading, which can be done in both inches and centimeters. The needled is not flooded in liquid, but this doesn’t seem to affect the overall performance of this compass in any way. 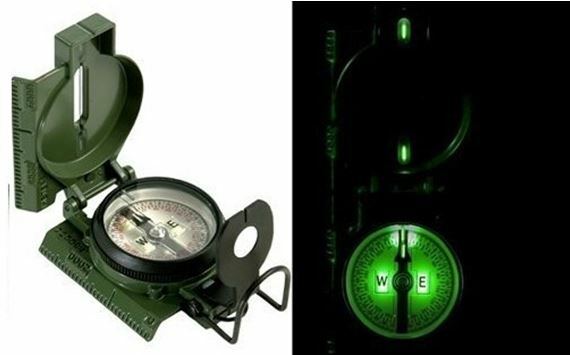 The Cammenga Phosphorescent Clam Pack Lensatic Compass is a very established name in the field. It’s a very sturdy field compass that is completely waterproof and it’s has a very tough aluminum frame. 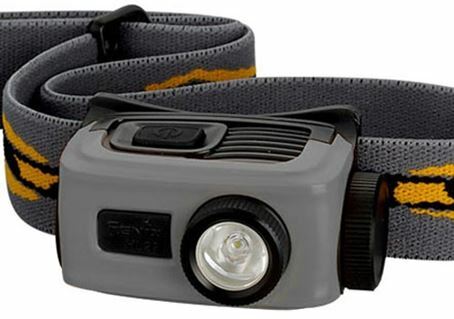 You can carry it tied to your wrist, clipped securely to your belt or just have it sit in its own carrying pouch. It weighs about 8 ounces and the dial includes both degrees and miles. 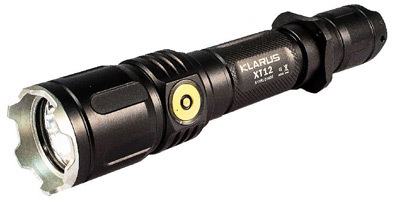 It has phosphorescent paint to make for easy readings at night and for those who don’t mind spending twice the money, there is also a tritium version available. This tiny navigation gadget has been approved by the DoD, so that tells us a lot about its quality and efficiency. The Suunto KB-14 360R Pro Compass it’s absolutely state of the art as far as accuracy goes. It’s a professional compass, which means great investments have been made and excellent materials went into the making of this particular model. It’s extremely accurate, down to a third of a degree or 0.5 degrees when it comes to graduated intervals. The shell is made of a durable anodized light alloy, it has superior damping fluid (which stay consistent even in extreme conditions) and a nylon pouch for protection. This model is highly used by professional cartographers, surveyors, and foresters. It’d be the perfect compass if it had the declination correction feature; luckily this feature is available on the improved (and more expensive) KB-14D model. There are still plenty of models out there for you to check out and chose from. But make no mistake about it: we’re far from that technical breakthrough when electronics can replace classical gadgets in a survival scenario. I’m not saying that the GPS systems are completely useless, far from it. But when the computer systems fail, you’ll need to revert to a simpler way if you want to survive.